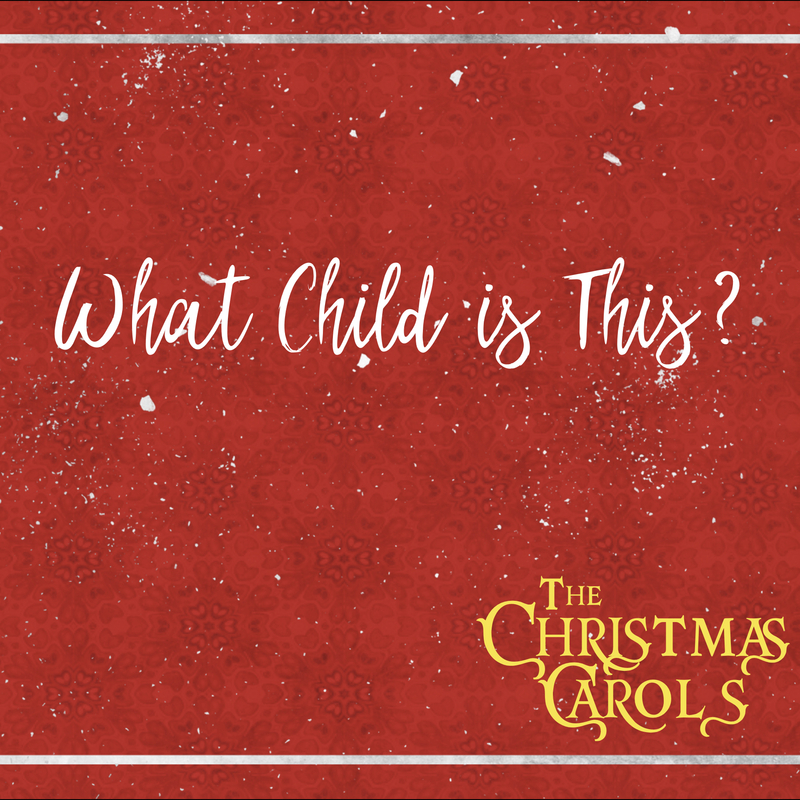 December 16 – What Child is This? At the age of 29, William Dix was living in Glasgow, Scotland working as an insurance salesman. He contracted a serious illness that left him in bed, and also (eventually) depressed. For the promising young hymn writer, it looked like his illness would limit his ministry. But, the Lord is not restricted by our limitations. In our weakness, the strength of the Lord is often most clearly seen. It was from this bed of despair that William Dix wrote the hymn “What Child is This?” The song is a simple Q&A style, where the verses ask questions that the chorus answers. In Matthew 16:13-20 Jesus asks His disciples who they thought He was. Dix’s song points Jesus’ words forward to us. During the Christmas season we see depictions of Baby Jesus everywhere. As we see these depictions of Jesus, may we ask ourselves the question of the song, “What child is this who laid to rest on Mary’s lap is sleeping?” Some may say that Jesus is a prophet or a religious leader. But who do you say that Jesus is? Is He just those things, or something more? From a place of personal frailty, Dix reminded us of the power of God in Christ. The Child that lay sleeping on Mary’s lap offers hope and life to all who come to know His true identity and trust in Him. Who do you say this child is?